Transform into an organic beauty goddess with these 5 herbs! Herbs, since ages, have been vital ingredients of beauty products. Owing to their properties, they are still used in modern day cosmetics and are an important part of various beauty regimens. Aloe Vera has often been referred to as a miracle plant. 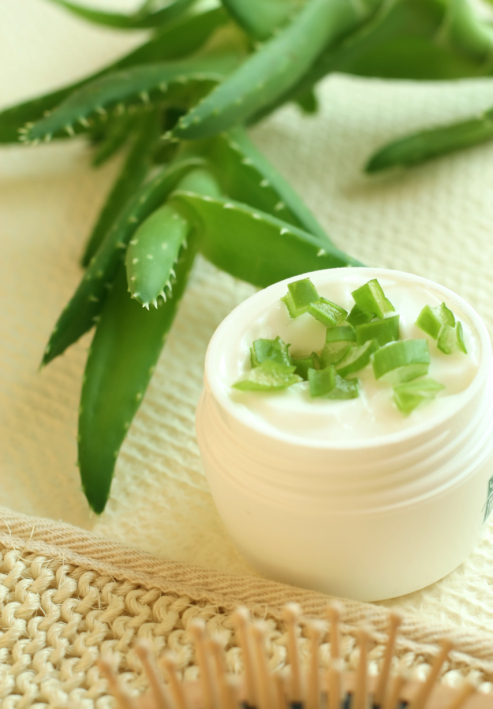 The clear, jelly-like substance found in the inner part of the aloe vera leaf is believed to work wonders for your skin. Botanically known as Aloe barbadensis miller, aloe vera mainly grows in India, dry regions of Africa, Asia, Europe and America. The clear, jelly-like gel extract contains 99% water and vitamins, amino acids, glucomannans, lipids and sterols. Fenugreek, or methi as it is called in India, is a herb that is commonly used in households and is known for its numerous health benefits. It possesses medicinal properties and is thought to be good for hair care. It is believed to increase hair volume and strength, and is also known to reduce hair loss. Hair loss is a problem faced by almost everyone. 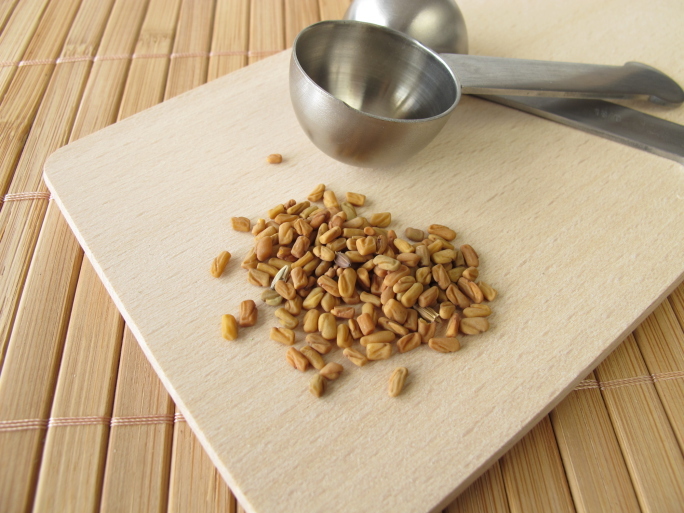 Fenugreek is thought to be extremely beneficial for those suffering from hair loss. Apart from proteins, vitamins and iron, it also contains nicotinic acid which helps in hair growth as well as lecithin which strengthens hair follicles. The seeds have a kind of hormone which has been observed to increase hair growth and repair hair structure and form. Henna, also referred to as mehndi, is one of the best beauty herbs for hair. It is known to give your hair a rich natural colour, make it less prone to breakage and cure dandruff. 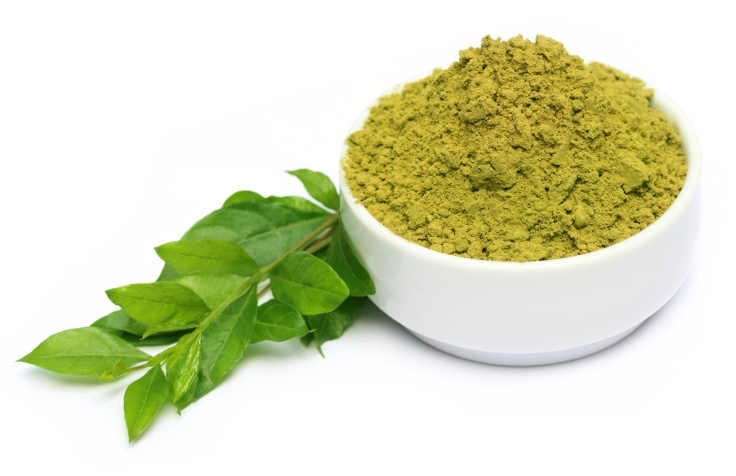 Henna contains good protein to boost hair growth. It is also known to repair hair cuticles and ensure a proper hair damage repair system by healing the hair shaft. Hair fall and reduced hair growth is an issue that plagues nearly everyone. The compounds in hibiscus are believed to be helpful in rejuvenating the scalp, increasing hair growth and in regulating the circulation of blood in scalp. Apart from that, hibiscus also makes hair healthier and shiny. 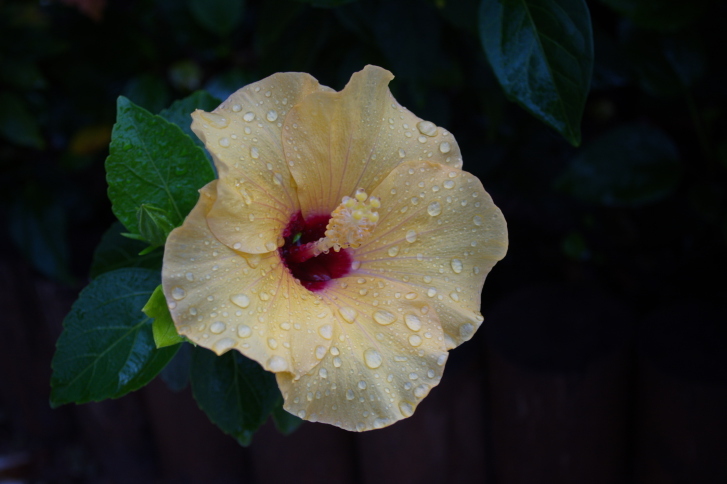 Scientific research has shown that hibiscus flowers and leaves have properties which can promote hair growth. Hibiscus is known to make hair follicles stronger. The leaves of the plant are equally beneficial for hair growth. Garlic gel can be highly effective in the treatment of recurring, non-scarring baldness, known as Alopecia Areata. 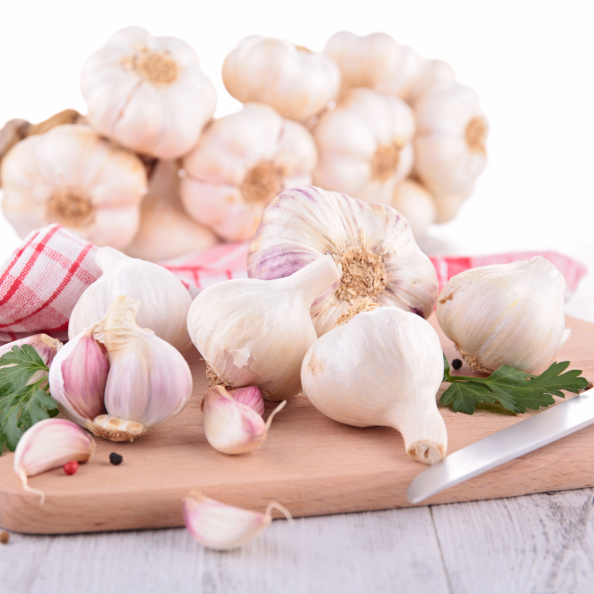 Garlic gel is believed to enhance the benefits of betamethasone valerate cream, when used topically in both men and women. Garlic gel, when applied directly on the scalp, is believed to be highly effective in treating Alopecia Areata, and even induces re-growth of hair over time. It can actually reduce the size of bald patches and increase the number of hair on your scalp. This treatment is effective for both men and women, and is not known to cause any complications. When used in combination with topical betamethasone valerate cream, it can significantly enhance its efficacy, and reverse the condition with regular use. So, people using garlic gel along with this topical steroid receive better benefits than those who use the cream alone.